Receiving a Star Award or Star Trophy means you have reached a pinnacle. Down through the ages stars have been important to civilisations throughout the world. They have provided an element of mystery and wonder. Even Frank Sinatra who made famous the song â€œfly me to the moon let me sing among the starsâ€_x009d_ had a goal to reach the stars. 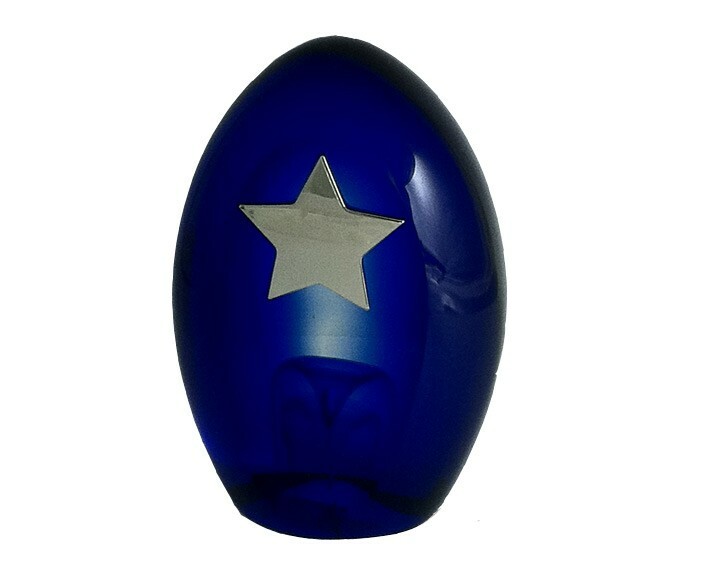 Star awards are available in various materials. 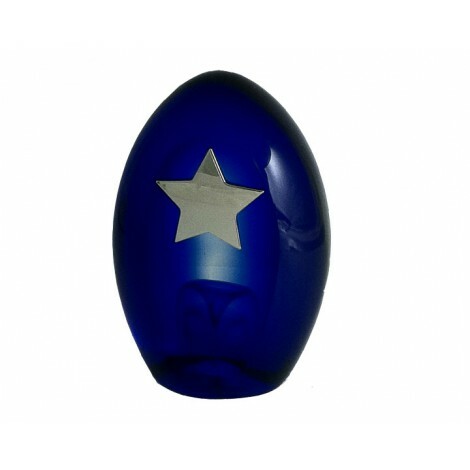 There are crystal star awards, acrylic star awards, resin star awards in several sizes and styles. Rising star trophies recognise an improvement in skill and are relevant to many sports such as ballet, dance, soccer and rugby league. Make your goal a star award and present your achiever with a Sporting Star award, a Sales Star award or even a Public Speaking Star award. They will think they are in the â€œMilky Wayâ€_x009d_.